What have the Romans ever done for us? Well, one of the things the ancient Romans are most famous for is their architecture. They brought a lot of new ideas to architecture including the arch, the baked brick, and the use of cement and concrete. 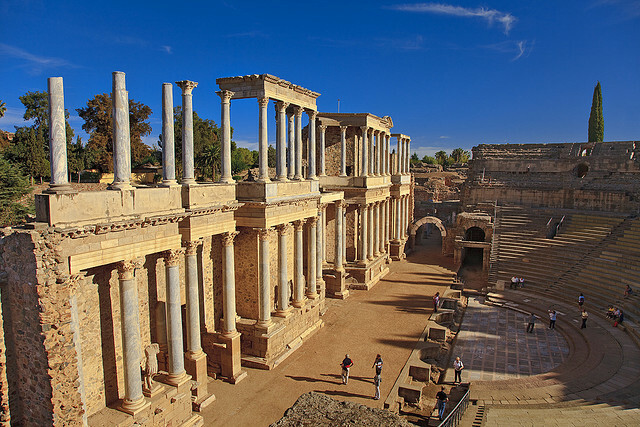 The fact that many ancient Roman monuments are still standing is evidence of how good Roman architecture really was.